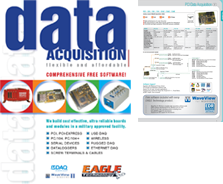 PCI DAQ, PC/104 DAQ, TCP/IP / Ethernet DAQ and USB DAQ Devices and Boards for Windows and Linux Operating Systems. These DAQ products include analog input, analog output, digital i/o, temperature, thermocouple, RTD, counter/timer, relay and opto-isolated digital i/o. 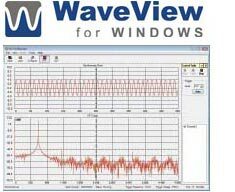 All data acquisition hardware are supplied with a software developers kit and our free data acquisition package WaveView for Windows. - Windows DLL & Linux SO for lower level programming support. 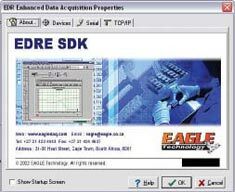 WaveView for Windows is a new Microsoft Windows based data acquisition package developed by Eagle Technology supporting our PCI range of personal computer plug-in cards. The software is extensively configurable, easy to use, quick to learn.